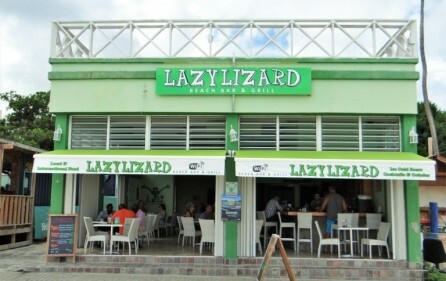 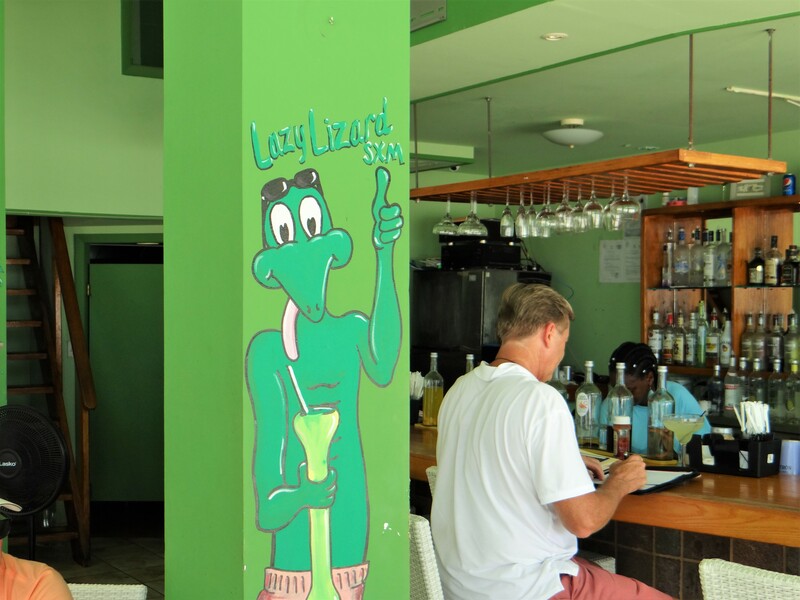 Lazy Lizard Bar and Restaurant is the number one rated Restaurant & Bar on Trip Advisor in the town Philipsburg on the island of St. Maarten. 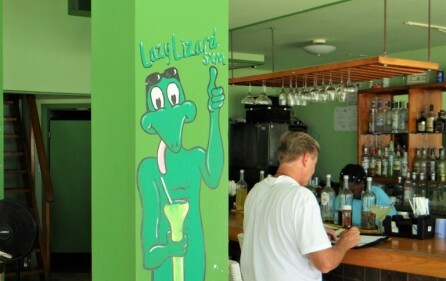 Offering local Caribbean cuisine and its own private label Lazy Lizard Rum brand. 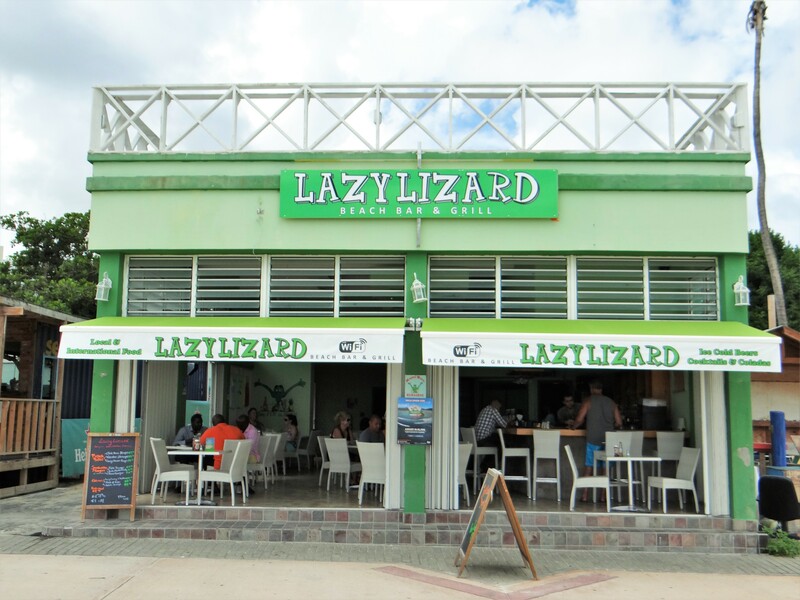 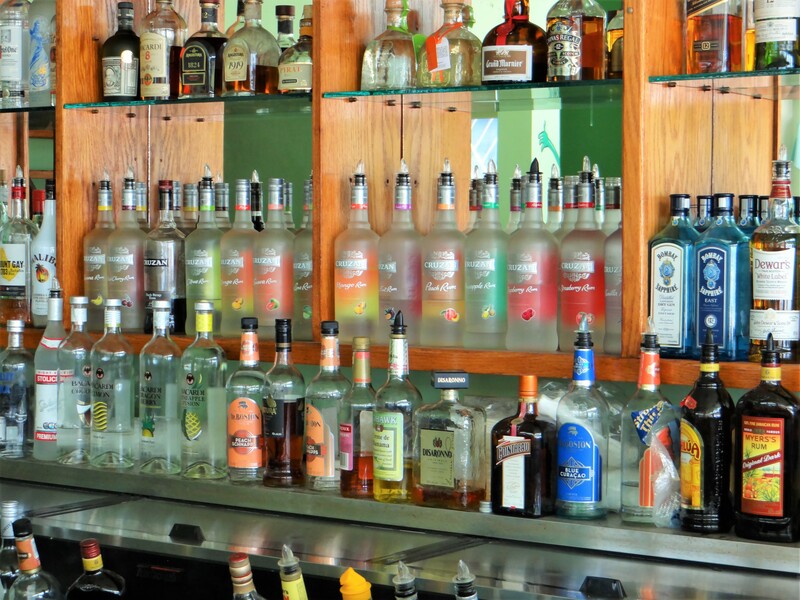 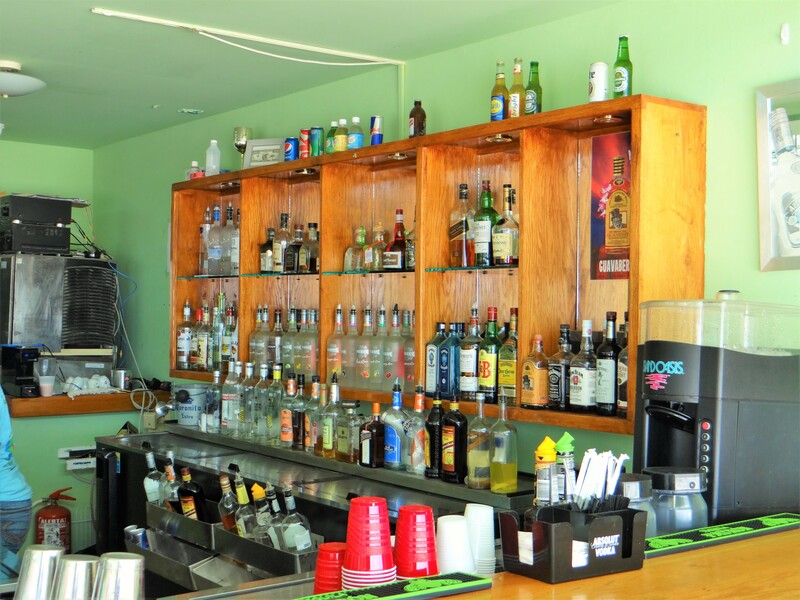 This fun restaurant & bar is strategically located on the world famous Philipsburg Boardwalk, facing the beautiful Great Bay. 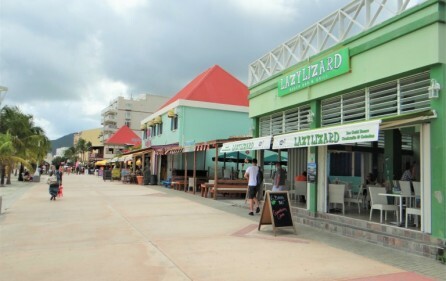 This is where all of the cruise ships park and unload thousands of tourists to walk right in front of this famous restaurant & bar. 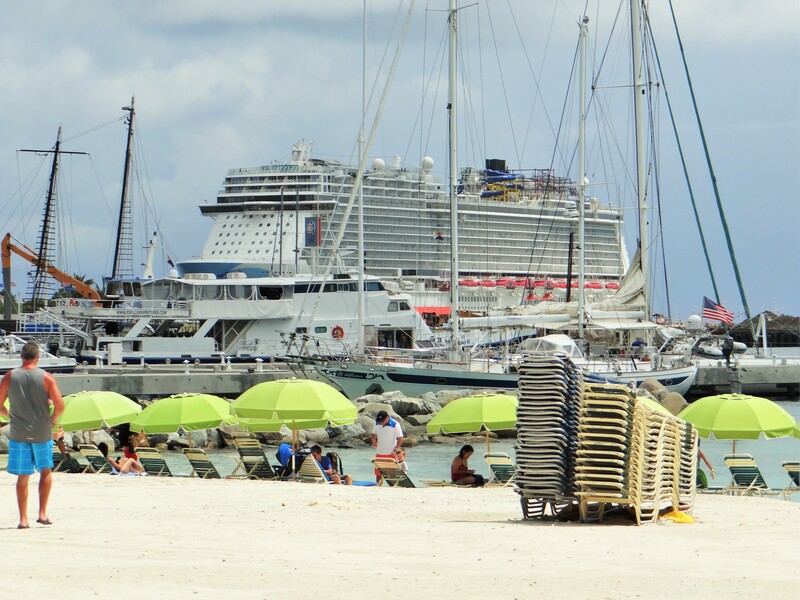 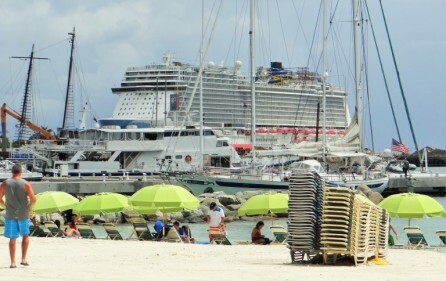 In 2015, 1.9 million cruise ship passengers came to St. Maarten! 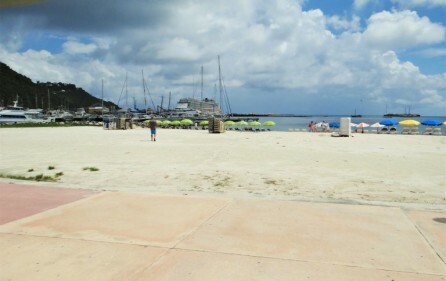 You couldn’t ask for a better location for this incredible walk by traffic. 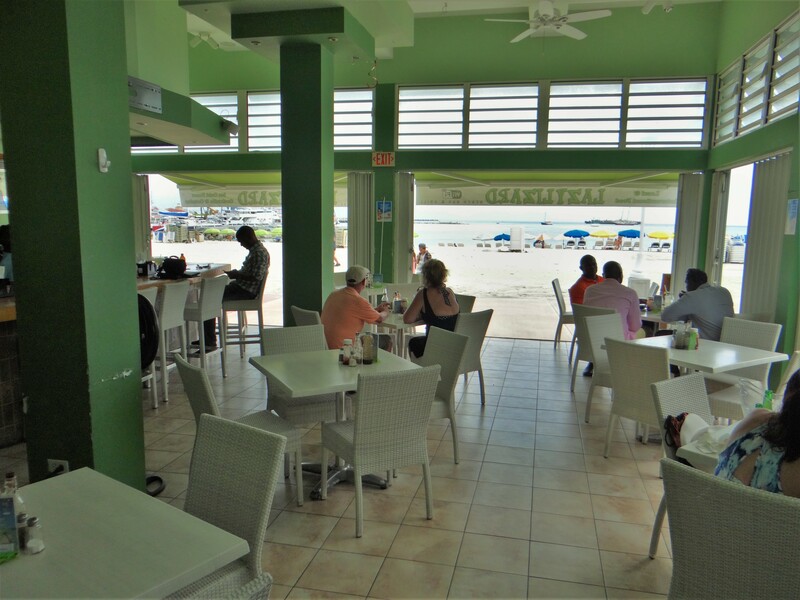 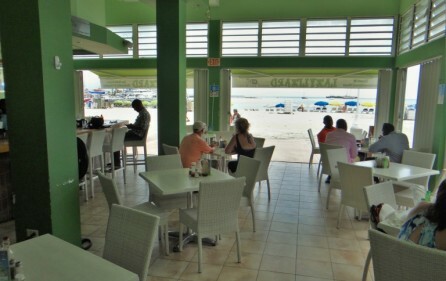 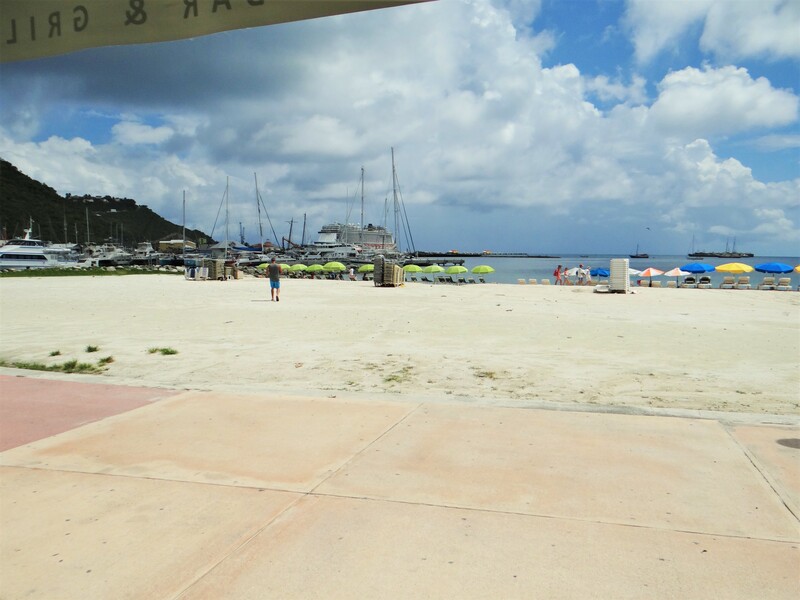 This fantastic business opportunity also includes 24 beach chairs right in front of the restaurant on the beach, offering tourists beach service for food and drinks as they relax in the sun and swim in the beautiful Caribbean Sea. 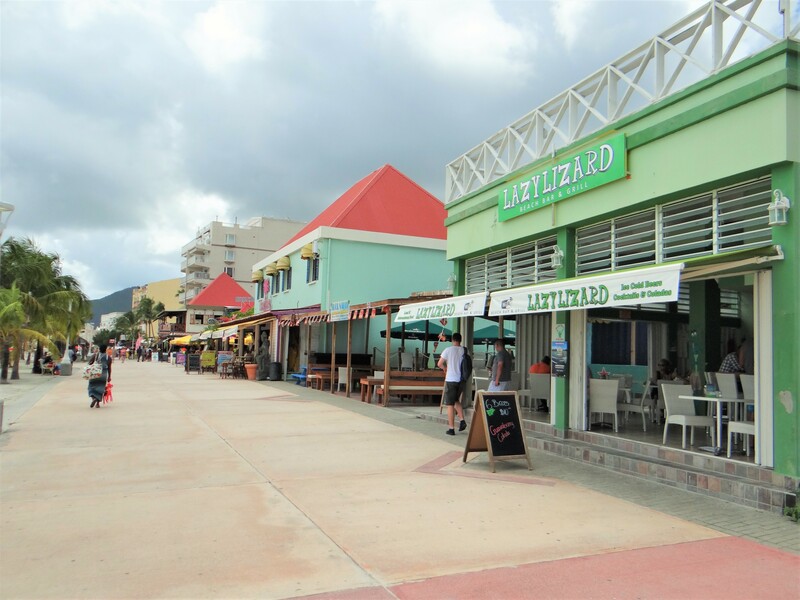 The restaurant accommodates seating for 50-60 people, plus there is a room to set up a retail shop selling T-shirts and other tourist gifts if you wish. 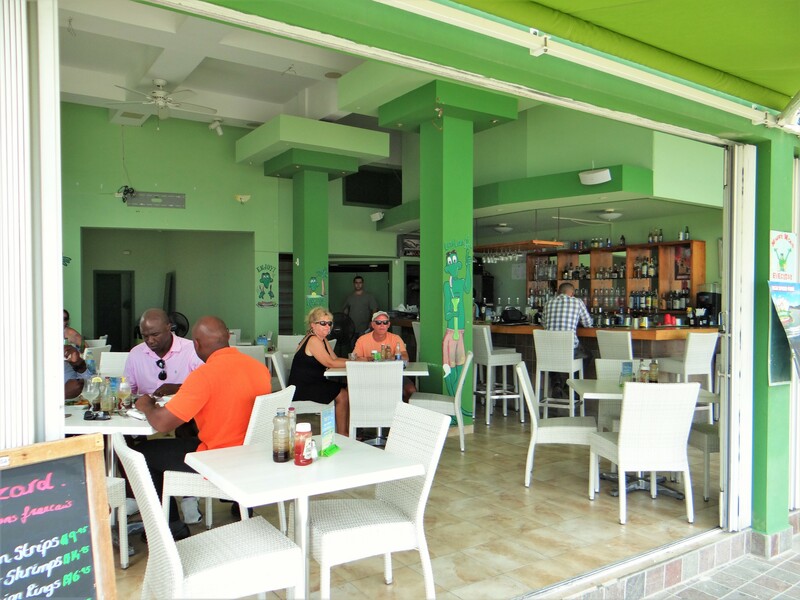 In addition there is a large roof top area that can be converted into a sky lounge offering incredible views of the ocean, cruise ships and Caribbean sunsets. 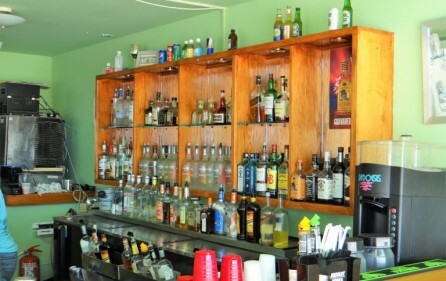 It has a large, updated kitchen with a walk in freezer, including multiple storage rooms, as well as a private office. 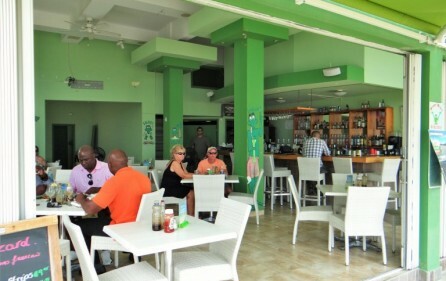 This great business opportunity will not last long, so please inquire right away if you dream of owning a beach bar and living in Paradise.